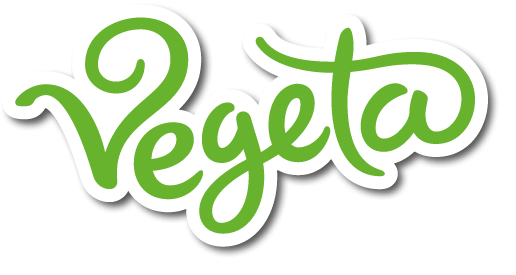 VEGETA - inspired by vegetables, created for enjoyment! 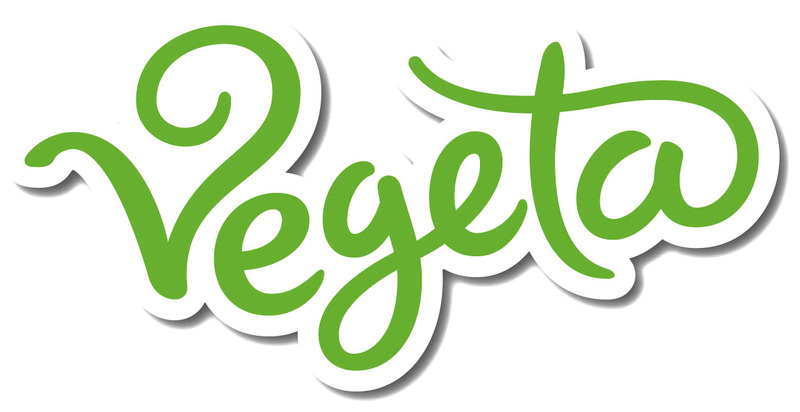 Welcome to VEGETA's world of vegetables! 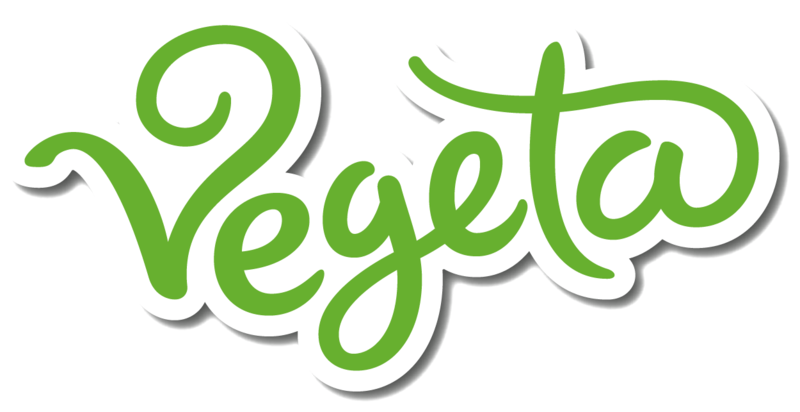 VEGETA is the vegetarian food service brand and innovation leader when it comes to delicious and first-class enjoyment from the vegetable world. 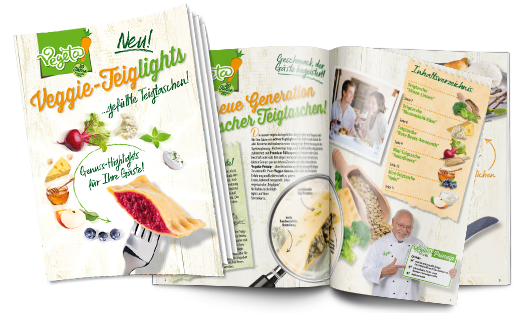 With more than 25 years of experience, VEGETA presents a wide and unique vegetarian product variety for the out-of-home market. 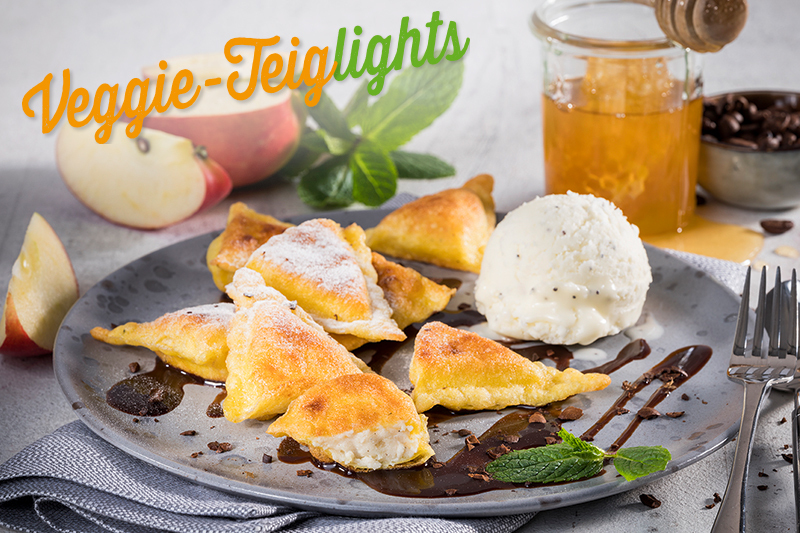 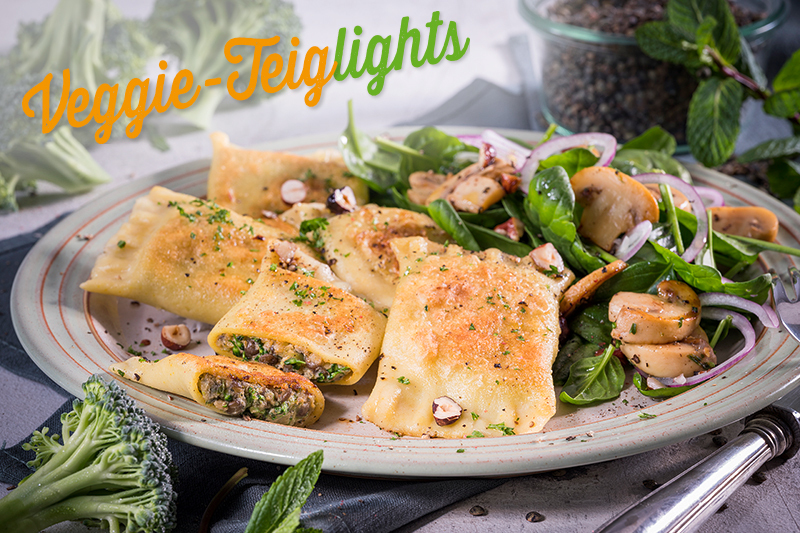 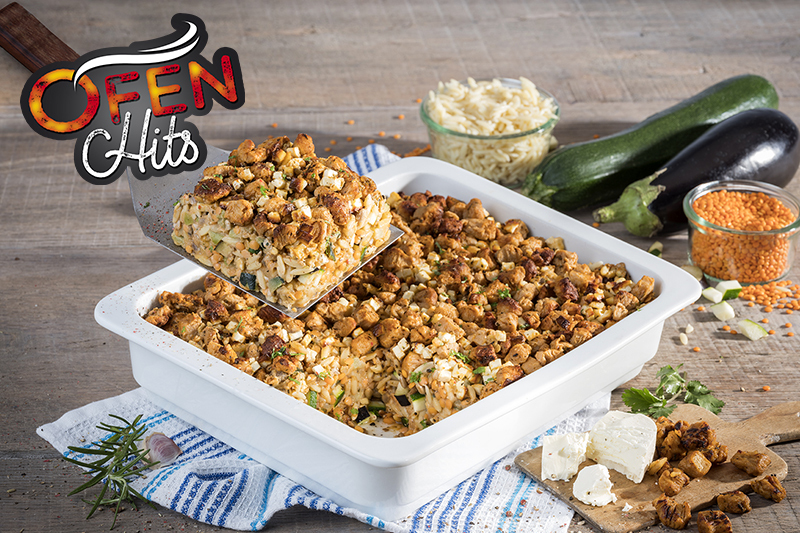 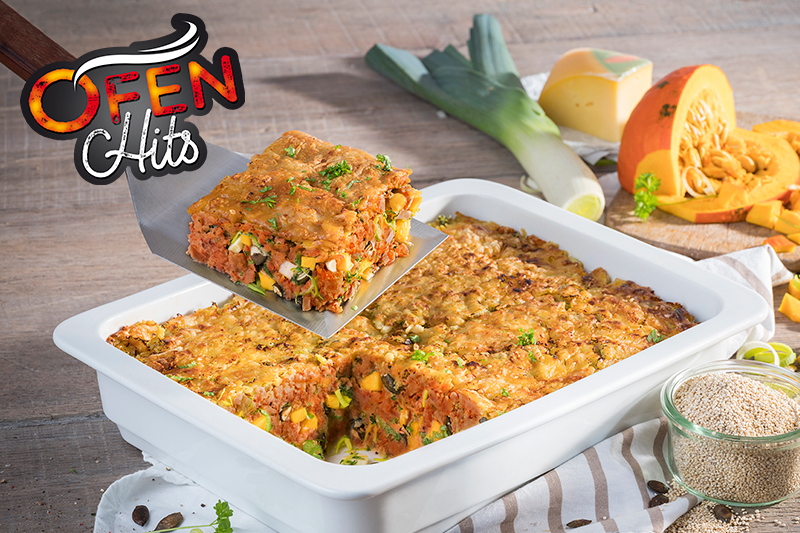 In the field of catering and gastronomy, VEGETA offers the best vegetarian competence with innovative deep-frozen convenience products for time-saving, demand-oriented preparation, perfect every time and a varied range of vegetarian menus. 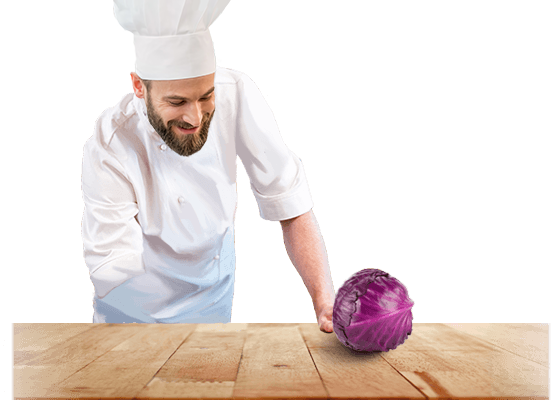 VEGETA has always stood for the best vegetarian enjoyment and relies on exquisite raw materials and creative recipes. 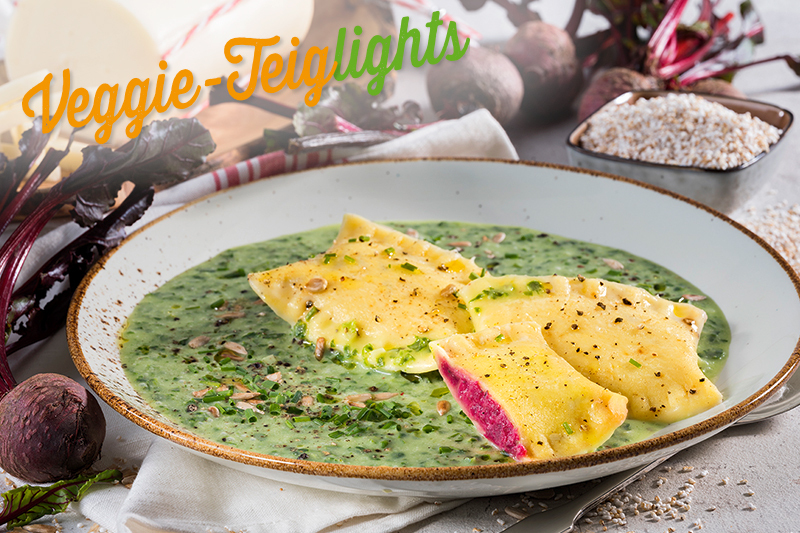 The VEGETA-PRINCIPLE always guarantees natural product enjoyment without the need to declare additives on menus, without artificial colouring and preservatives and without yeast extract. 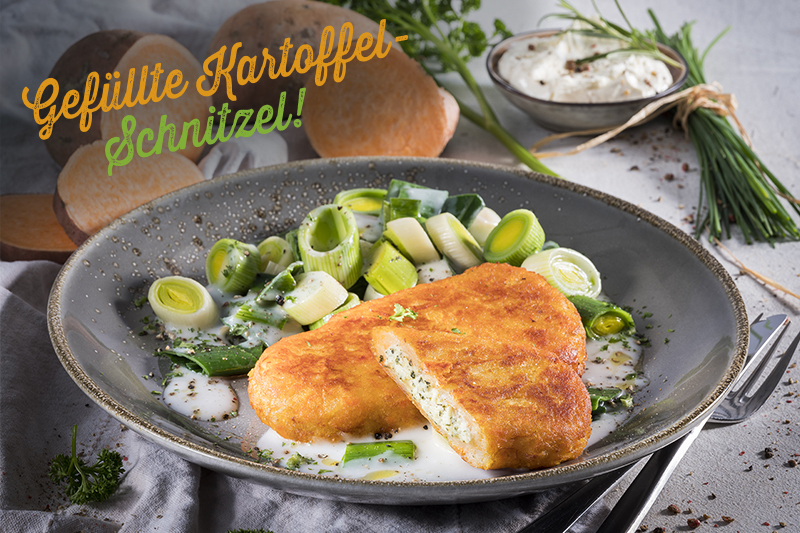 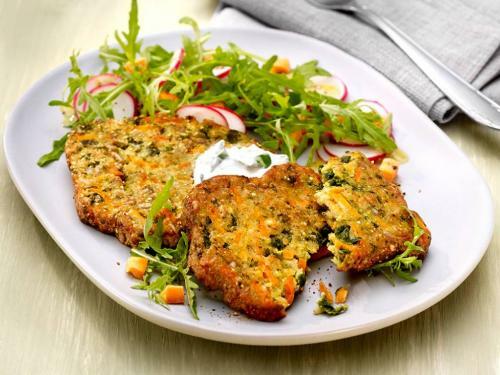 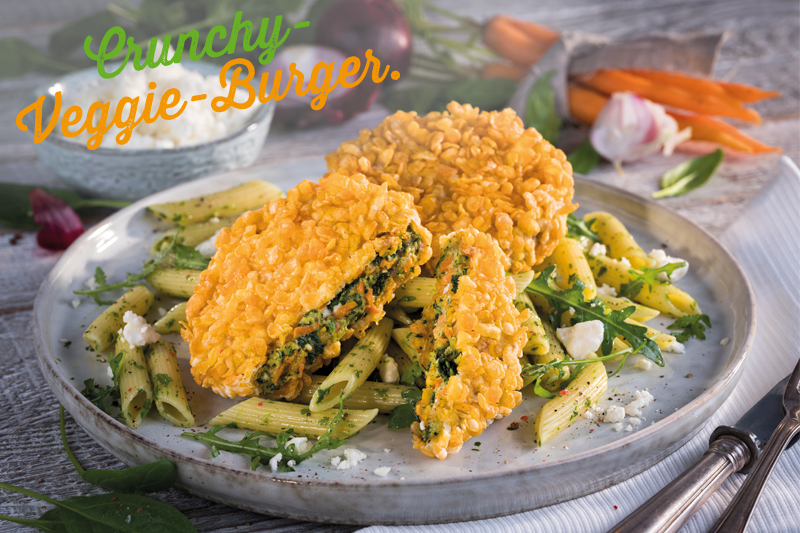 Juicy rösti made from carrots and spinach, refined with crispy sunflower seeds. 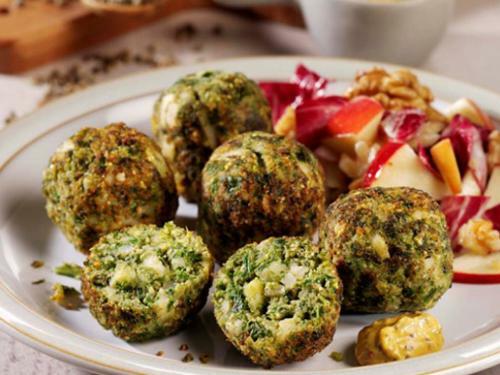 Vegan balls made from crispy kale and hemp seeds, parsnips and onions, complemented with selected spices. 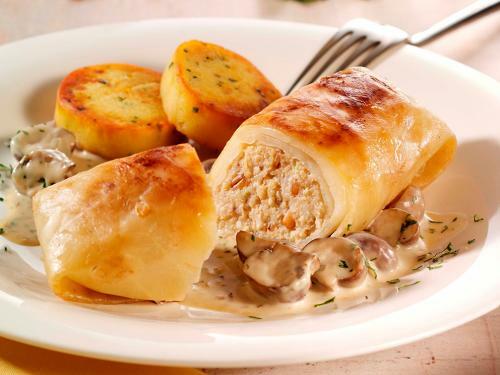 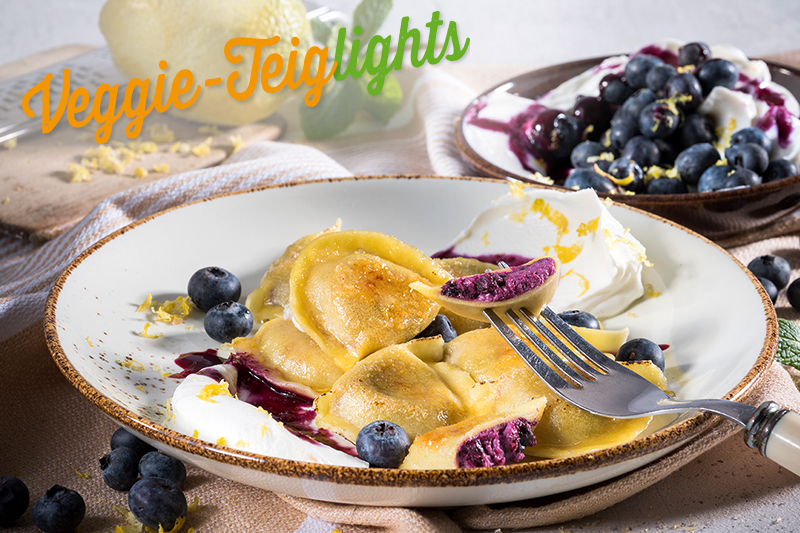 Hearty-creamy filling made from soya and wheat protein, rolled in tender white cabbage. 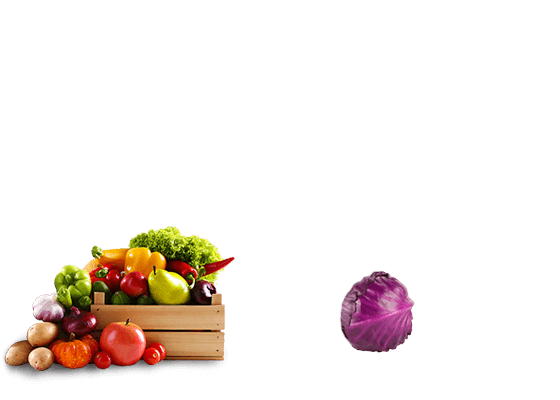 Here you will quickly find the right VEGETA specialties for your food offer. 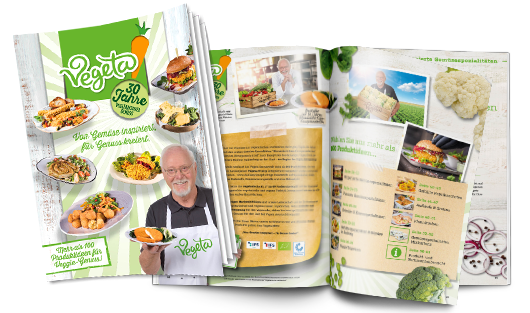 Subscribe to the VEGETA newsletter now and always be informed about current trends, promotions and dates.